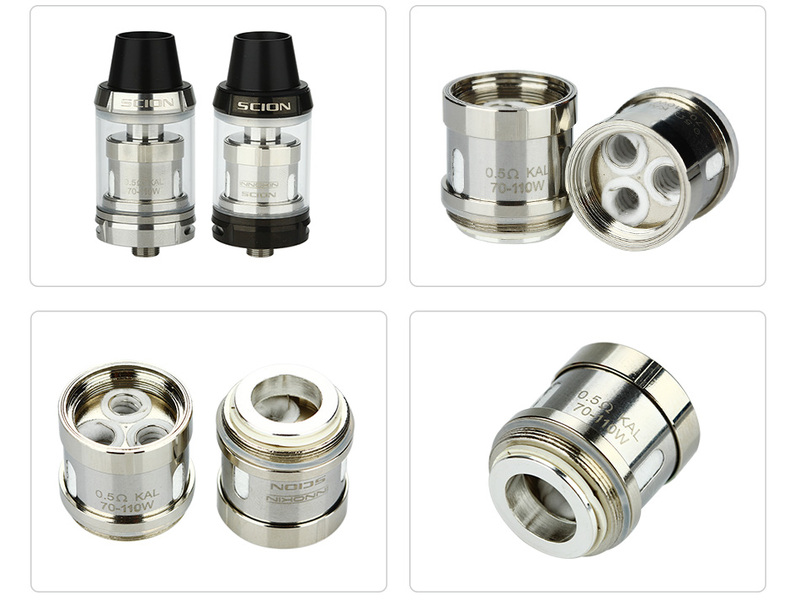 Innokin Scion Replacement Coil is designed for Scion tank. Available in 0.28ohm and 0.5ohm. It's for Innokin Scion Tank.